Dr. Lucy J. Gudino received her B.E. degree in Electronics and Communication Engineering from Kuvempu University, in 1994, and M.Tech. and Ph.D. degrees in Computer Science from Visvesvaraya Technological University, Karnataka, India, in 2003 and 2010 respectively. She is currently working as Assistant Professor in the Department of Computer Science and Information Systems at BITS-Pilani, India. Nayan Khare is an Assistant Professor at Birla Institute of Technology and Science. His area of expertise spans around design and architecture of cloud based applications. His current interests includes Big Data platforms and architecture. Nayan has spent around 8 years at Microsoft and worked on Microsoft Azure Cloud Computing Platform and Services. 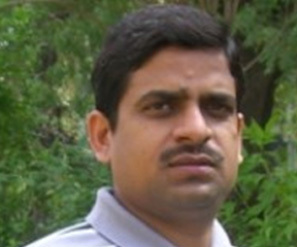 Virendra Singh Shekhawat is an Assistant Professor in the Department of Computer Science & Information Systems, Pilani. He holds a PhD in Computer Science & Engineering and his broad research interests lie in the areas of Computer Networking, Distributed Systems, and Cyber Physical Systems. He has been engaged in research and teaching for the past 12 years. 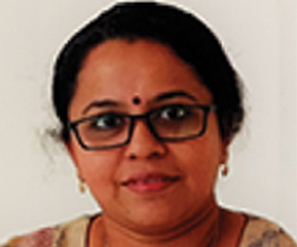 Anita Ramachandran is an Assistant Professor in the Department of Computer Science and Information Systems at BITS Pilani. Her areas of expertise are Networking Technologies and Network Management. Anita has 14 years of industry experience in organisations such as Motorola and Lucent Technologies and has worked extensively on broadband and wireless technologies, specifically in Layer 2 and Layer 3 protocols. In various roles in these organisations, she led technical initiatives, generated patents and published papers in internal symposiums. As a faculty and a key member of the Program Committee for Computer Science for the Work Integrated Learning Programmes initiative of BITS Pilani, she has been involved in industry engagement, designing curriculum & digitization and delivery of course content. Her current areas of interest lie in Wireless Sensor and Adhoc Networks. 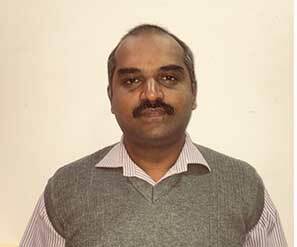 Chandra Shekar RK is Assistant Professor at BITS Pilani, with over 15 years of teaching experience. He holds an M.Tech. in Computer Network Engineering, and has also worked in the IT industry in the area of Enterprise Application Development. Chandra’s areas of expertise include Computer Networks, Cloud Infrastructure, Mobile App Development and his current interest is in Labs on Open hardware board (RPi) and IoT. 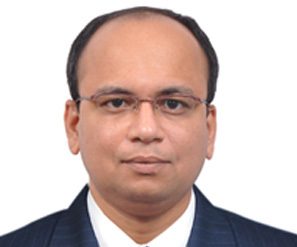 KG Krishna is an Associate Professor with the Department of Computer Science & Information Systems at BITS Pilani. He has over 35 years of experience in the IT industry in design and delivery of products and services for global clients in Embedded Systems and the Enterprise Software arena. He is passionate about Science and Electronics and in his spare time loves to dirty his hands building physical models and run thought-experiments on paper when out of resources. His interests include Design Thinking, Internet-of-Things, Developmental Economics, eGovernance and Digital Organisations. Krishna started his career with typing lines of Fortran code on a punch-card machine after graduating with M.Tech. from Indian Institute of Science, Bangalore. 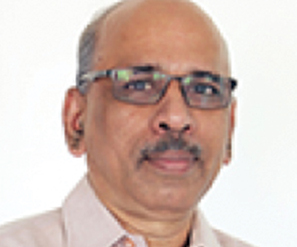 YVK Ravi Kumar is an Asst Professor Birla Institute of Technology and Science, Pilani, he holds B Sc (M P C) from Sri Venkateswara University, Tirupati, A. P in 1991. 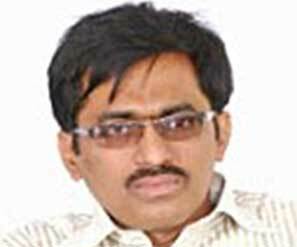 M Sc (Applied Mathematics) from Sri Venkateswara University, Tirupati, 1993 and Ph.D. from Osmania University, Hyderabad in 2009 – Fluid Dynamics. K R Anupama is a Professor in the Department of Electrical & Electronics Engineering at BITS Pilani. 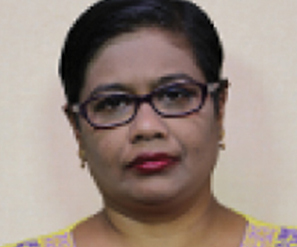 Her area of expertise is Networked/ Deeply Embedded Systems and she has been engaged in research and teaching for the past 18 years in this area. 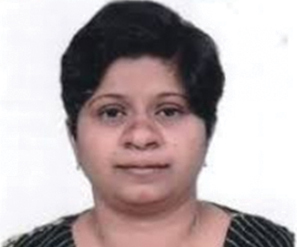 Anupama has worked extensively on industrial projects in the area of Network Embedded Systems, and has completed sponsored research projects to the tune of INR 20mn. She also has built a WSN-based system for remote monitoring pipeline health and customer gas consumption via internet for Gas Authority of India Limited. As a key member of the Programme Committee for Embedded Systems, Anupama has been designing MOOC courses for over 3 years. She is also the Lead instructor for SPOC course on Microprocessor and Embedded System Design available on various platforms including the Work Integrated Learning Programmes initiative of BITS Pilani.